​Republished with permission of Daniel Nyakutsey. This article was first published by Daniel Nyakutsey via www. 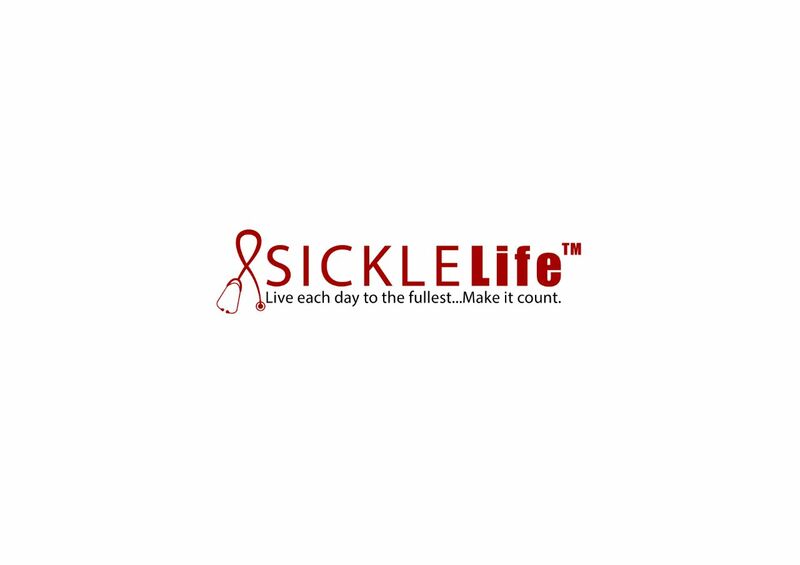 sicklecellwelfareforum.com on December 26, 2016. Get this, Hydroxyurea, which is available to sickle cell patients on the National Health Service in UK irrespective of its cost, is only accessible by relatively wealthy sickle cell patients in Ghana. This is a country where 1 in 4 carries sickle cell genes and 15000 children are born each year with sickle cell disease. It shocked me to my core to be told that only the wealthy get the benefits of Hydroxyurea simply because they can afford it. Pay as you go health care system at its best, one might say. Majority of Sickle patients of course are desperately poor so for them, the future is bleak. It sounds so wrong but it appears sickle cell patients in the developed world and what they get for healthcare could be regarded as luxurious compared to what’s available in the third world. This entry was posted in Blog and tagged Ghana, health, Sickle Cell, Sickle Life. Bookmark the permalink.